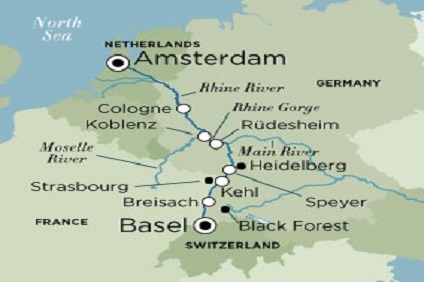 10 Night cruise departing roundtrip from Vienna onboard Crystal Ravel. 7 Night Cruise sailing from Vienna roundtrip aboard Crystal Mozart. 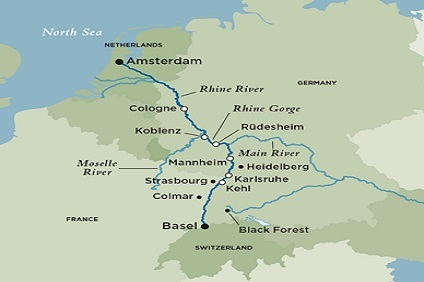 11 Night cruise departing roundtrip from Vienna onboard Crystal Ravel. 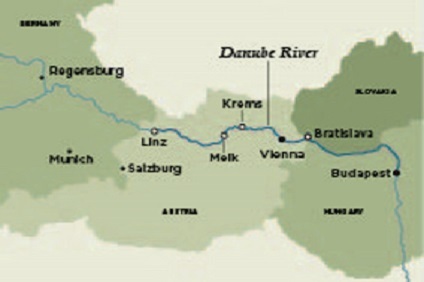 7 Night Cruise sailing from Vienna to Budapest aboard Crystal Mozart. 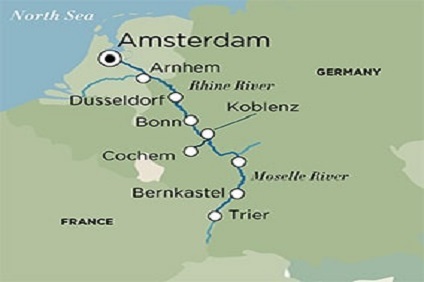 7 Night Cruise sailing from Budapest to Vienna aboard Crystal Mozart.